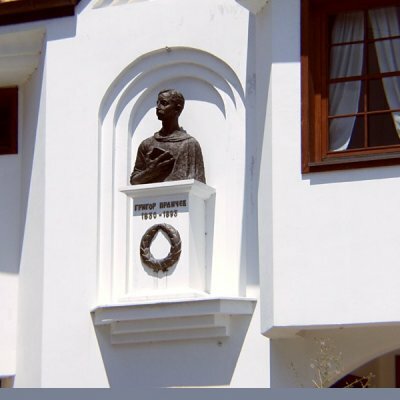 Museum - Ohrid | Historical exhibition "National liberation movement in Ohrid"
The Memorial house of Hristo Uzunov, which houses the permanent historical exhibition, was built in the middle of the 19th century. 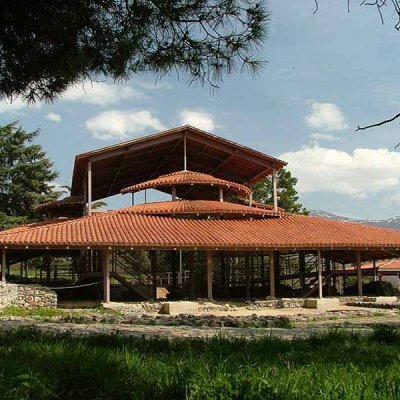 In 1960, the house was passed to the possession of the National Museum of Ohrid, and since 1968 has the status of cultural monument. 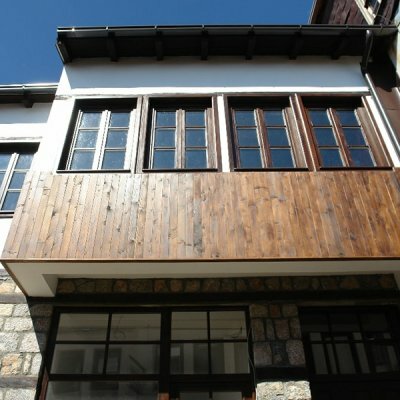 In 1977-1978, the house was reconstructed and since 1982 it has housed the permanent historical exhibition "National Liberation Movement in the Region of Ohrid", which existed until 1989. 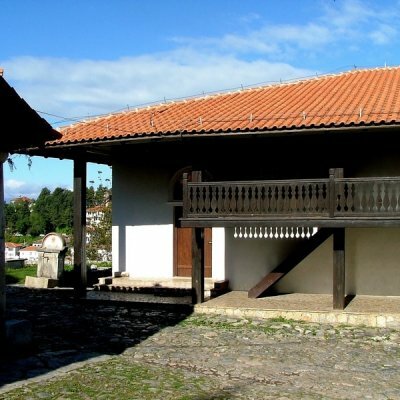 In 1996 the house was again declared a cultural monument due to its values as Ohrid old urban architecture. 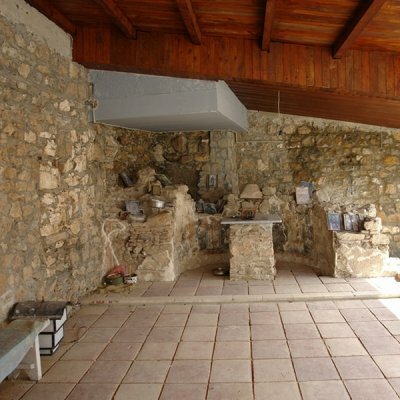 Then it was open again to the visitors with a new concept of the permanent exhibition "National Liberation Movement in the Region of Ohrid", with certain additions, with documents and items related to the Ilinden period and with the national liberation movement in this area, and a memorial room dedicated to the commander-the revolutionary Hristo Uzunov. 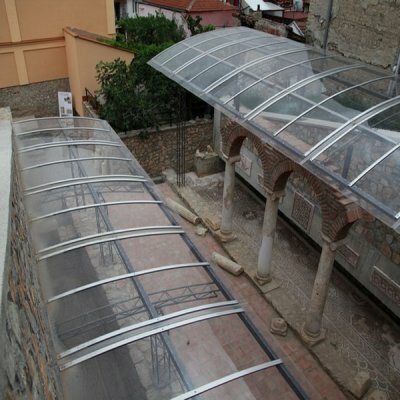 The exhibition is conceptually divided into two floors. 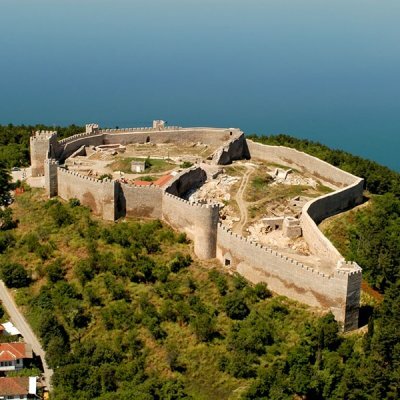 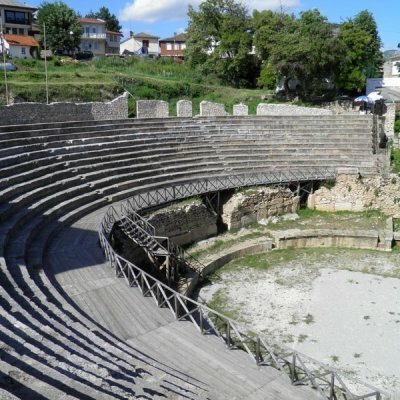 There are seventy objects displayed, photographs and documents related to the revolutionary road and the creation of an independent state, the Republic of Macedonia. 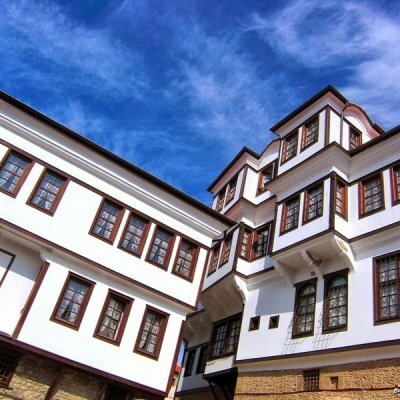 On the first floor is presented the Revival period (19th century) in Ohrid and Ohrid region, the struggle of educators against Hellenisаtion and the emergence of secret literary revolutionary societies. 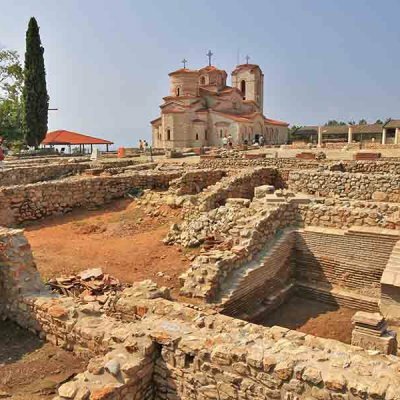 The second floor is devoted to the formation and activity of the Ohrid district committee of TMORO (1895), the Ilinden Uprising (1903), the Balkan wars and the First and Second World War and the proclamation of an independent and sovereign Republic of Macedonia. 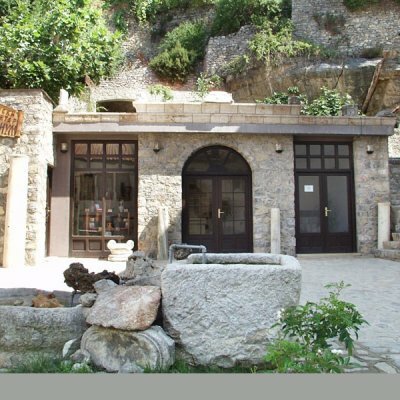 Besides the permanent historical exhibition, temporary exhibitions on history, art history, conservation and numerous conferences and symposia are organized in this memorial house.